Fans in Philadelphia, Dallas, San Antonio and Houston will get to see “The Best Wrestling on the Planet” when Ring of Honor returns to those great wrestling cities this winter. Tickets for the events in Philadelphia, Dallas, and San Antonio go on sale next week with Houston on-sale information to come. Tickets for the shows in Philadelphia, Dallas and San Antonio go on sale on ROHTickets.com this coming Wednesday, Oct. 24 for HonorClub members at 10 a.m. local time and Friday, Oct. 26 for the general public at 10 a.m. local time. Keep it locked into ROHWrestling.com and the ROH App for ticket information for the Houston event. 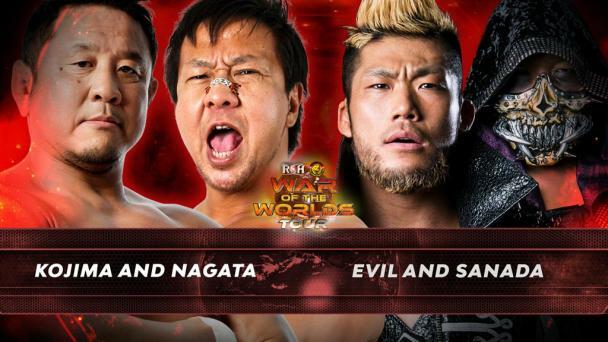 On Dec. 15, the night after the huge Final Battle pay-per-view, ROH will present Final Battle Fallout, an international TV taping, at the historic 2300 Arena in Philadelphia. What better city for ROH to put an exclamation point on its biggest year ever than The City of Brotherly Love? In January, ROH heads to the great state of Texas for the Road To G1 Supercard Tour, beginning Jan. 24 in Dallas. On Jan. 25, ROH returns to Houston for the first time in nine years, and the tour of the Lone Star State concludes on Jan. 26 in San Antonio. All three Texas shows will be streamed LIVE worldwide for HonorClub. 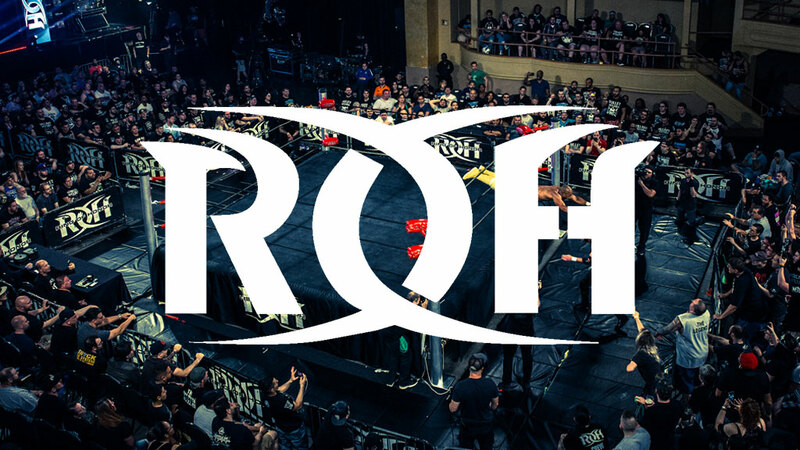 In addition to taking in all the great action, fans will have the opportunity to get up close and personal with their favorite ROH stars in meet and greet sessions two hours before the show. It’s all part of the ROH live experience. Don’t miss your opportunity to be a part of it!